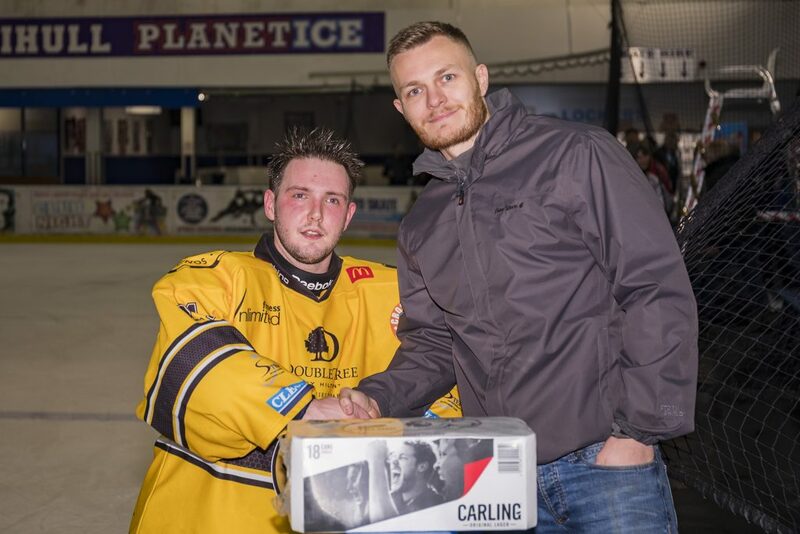 The TC Cars Solihull Barons once more emerged victorious after another closely fought and very entertaining tie this time against a fast and very well-drilled Sutton Sting. The first period was played at a high tempo with pressure being applied at both ends of the ice. For the first fifteen minutes or so while the offensive effort was there, there would be few quality chances on goal as tight, disruptive defences broke up play, sticks and skates forcing turnovers on all but the most precise of passes or shots. As the period went on however, the ice started to open up more and while the game would remain scoreless the prospect of goals started to become much more credible. 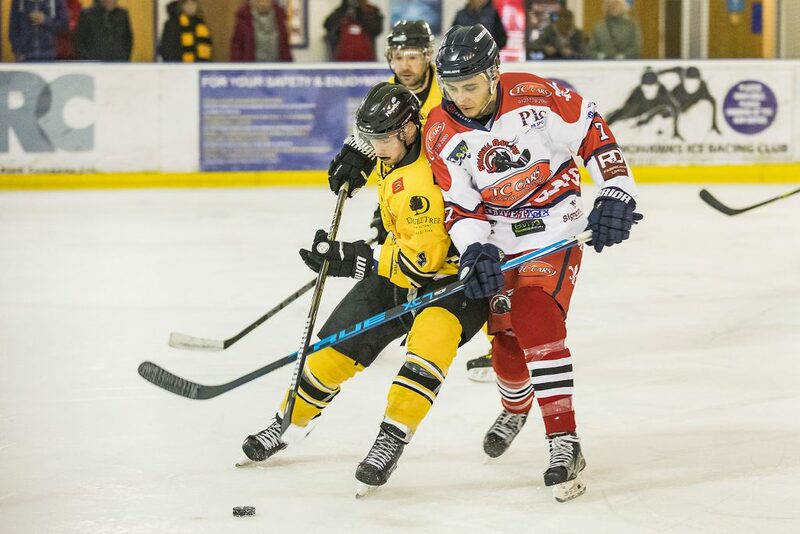 If the first period had been tight and cagey the gradual opening of the game continued into the second with Sutton finding the opener three minutes in as the visitors made the most of a failed Barons clearance on the powerplay to allow Joseph Colton to find the net. Three minutes later and Solihull got the equaliser, Filip Supa skating round the Sting end for what seemed like minutes before taking his shot. 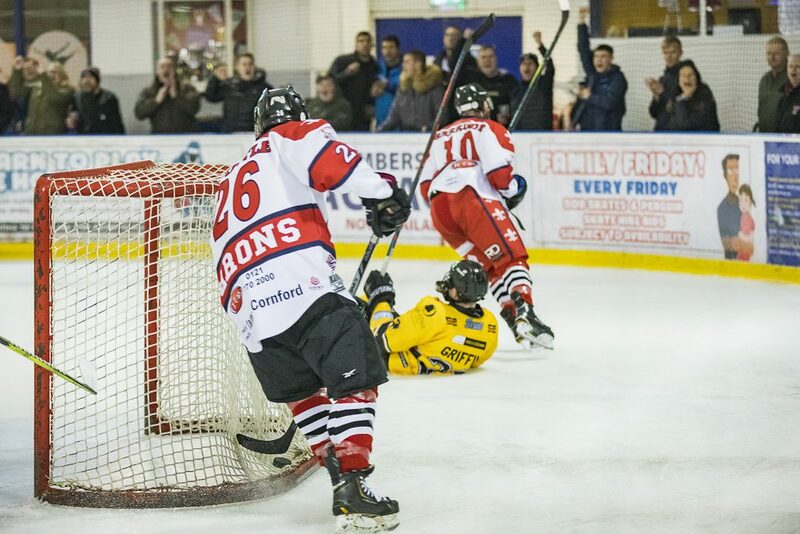 Just before the half hour Mark Dave Rogers pushed the Barons into the lead for the first time in the evening, his shot floating over Warren Gilfoyle in the Sutton net in the dying seconds of a Barons powerplay. While the Barons arguably had the balance of play as the period went on, Colton would make the most of defensive hesitation to bring the Sting level once more in the 37th minute. 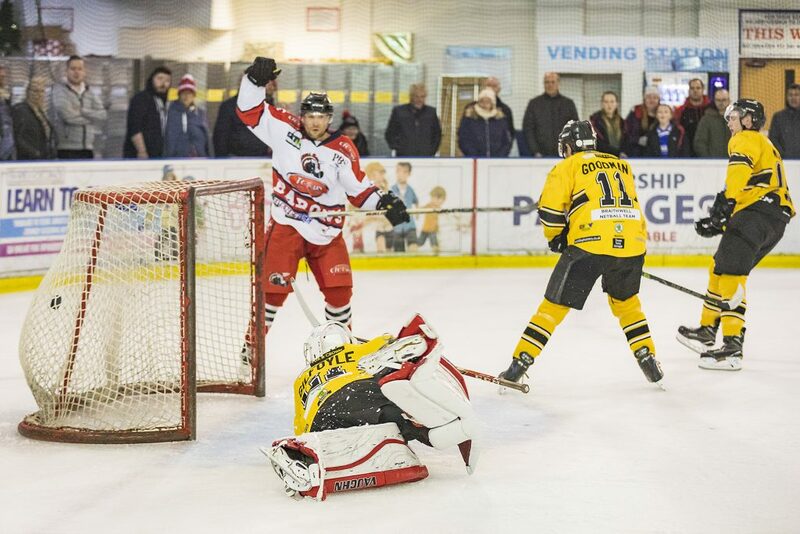 The Barons looked to have regained the lead heading to the dressing room however an apparent Daniel Harrison goal in the final twenty seconds of the middle twenty was disallowed. 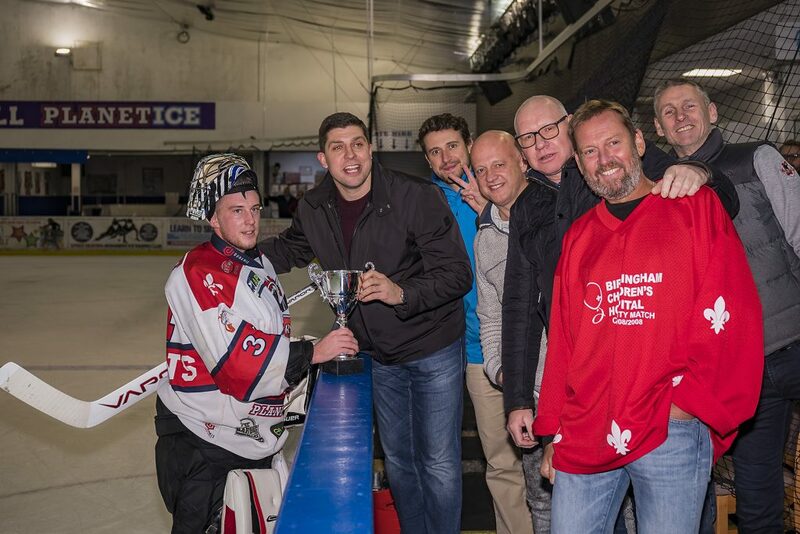 The third would continue in much the same vein as the second but with both Sam Hewitt and Gilfoyle playing strongly in their respective nets there would be no further scoring and for the second home game in a row 3 on 3 sudden death overtime was called. 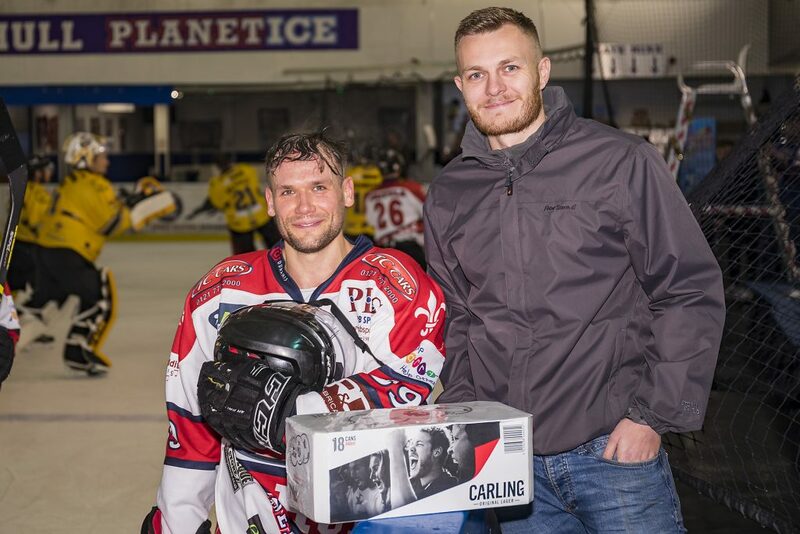 With the sides trading opportunities it finally fell to a Barons break in the final minute of overtime, Adam Brittle racing up the ice and drawing in Gilfoyle before passing to Filip Supa to tap in on the exposed back post for the winner. 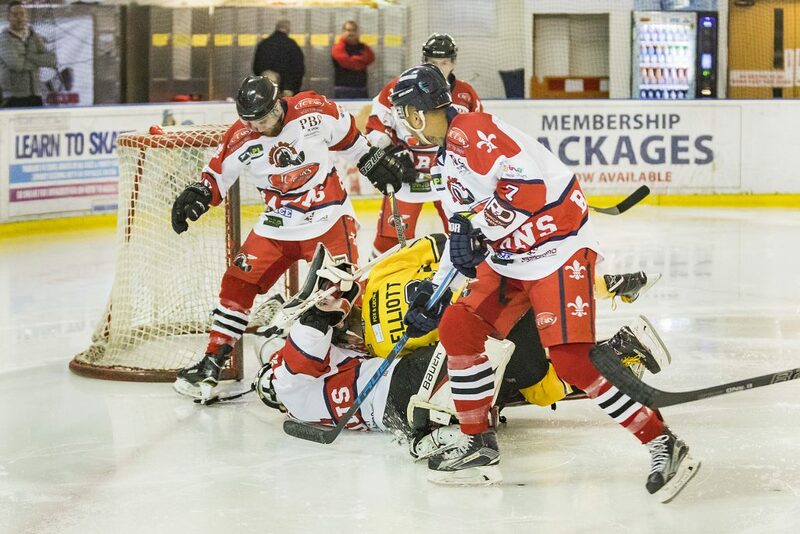 Next Saturday the Barons head off to their most distant opposition, Dumfries’s Solway Sharks where points will be possible but will need to be hard earned against the slick Scottish side. 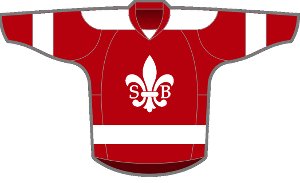 The following weekend has the Barons with two home ties. 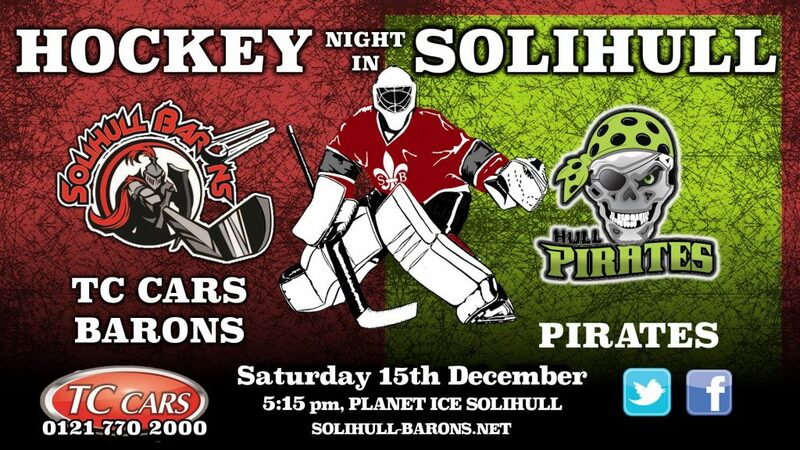 On Saturday the 15th they welcome the Hull Pirates to Hobs Moat. The two sides were very closely matched last season with three of the four ties going beyond the regulation 60 minutes. 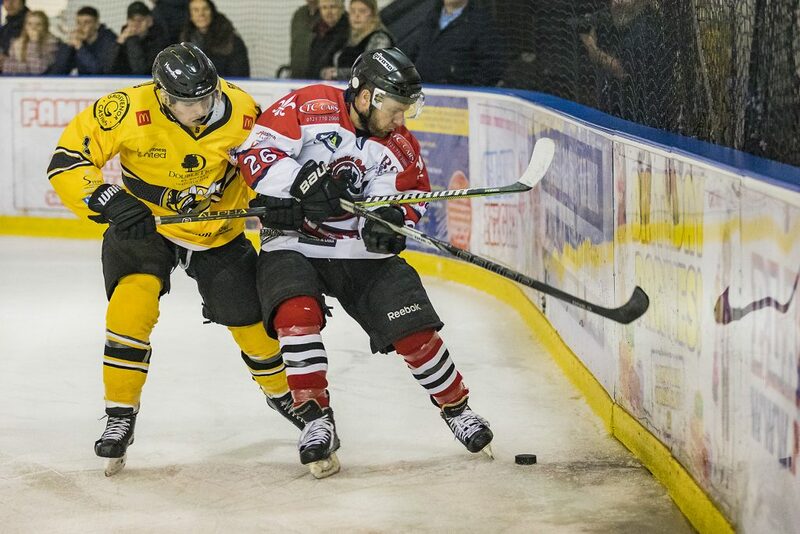 This season the sides have only met once, with the Pirates coming out convincing winners at their Humberside rink. 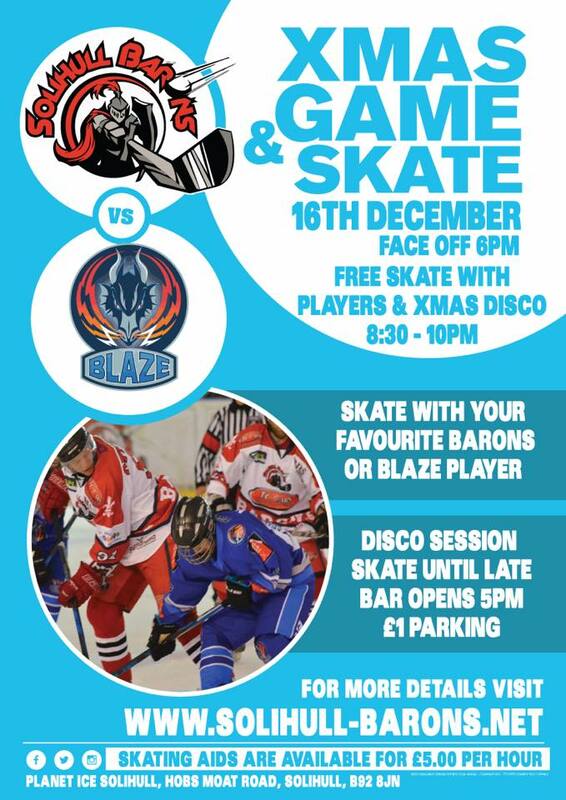 On Sunday the 16th there is an inter-division Christmas challenge tie against old rivals the Coventry Blaze to be followed by an an after game skate with the players. Sam Hewit marked his 150th game as a Baron with a win and a commemrative trophy.